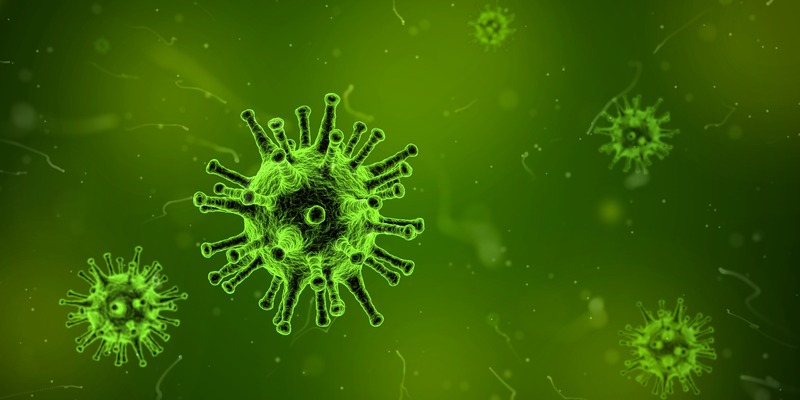 Viruses that store their information in RNA - genetic material that is the middle-man between our genes and the proteins they code for - evolved alongside the backboned-animals the viruses infect, according to internationals scientists, including Australians. They say it's likely RNA viruses - which include influenza, hepatitis C and Ebola - may have first evolved many hundreds of millions of years ago. “This study reveals some groups of virus have been in existence for the entire evolutionary history of the vertebrates – it transforms our understanding of virus evolution,” said Professor Eddie Holmes, of the Marie Bashir Institute for Infectious Diseases & Biosecurity at the University of Sydney. “For the first time we can definitely show that RNA viruses are many millions of years old, and have been in existence since the first vertebrates existed. “This study emphasises just how big the universe of viruses - the virosphere - really is. Viruses are everywhere. “It is clear that there are still many millions more viruses still to be discovered,” he said. Please link to the article in online versions of your report (the URL will go live when the embargo lifts).